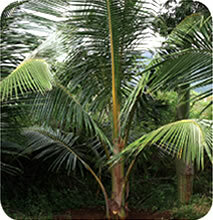 The inhouse trials on Coconut indicated that 3 soil applications of Boom Flower® 15% Granules @ 50 gms/palm increased the yield by 25%. 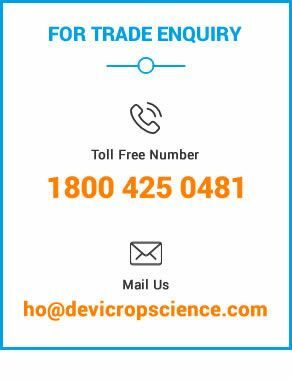 Source: Devi Cropscience Pvt Ltd., India. 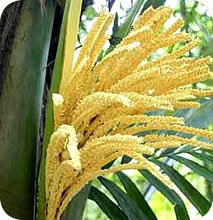 The application will vary depending on the variety of the palm. Perennial 50 gms / palm / application The granule is mixed with required quantities of sand or along with the fertilizers, 3 times in a year. 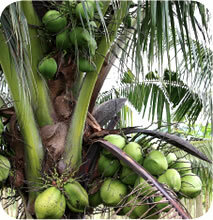 Follow the donut pattern of application, 3 feet away around the trunk of the palm.